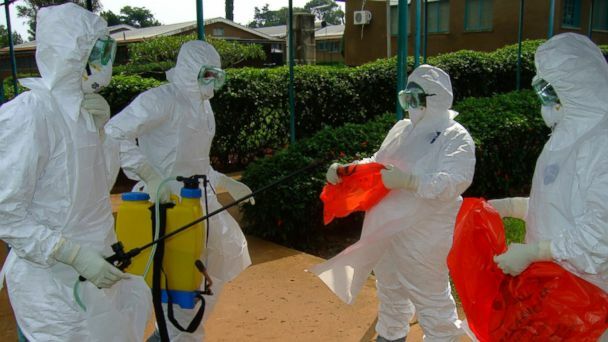 The current Ebola outbreak will be ended in 2015, Anthony Banbury, the head of the UN team fighting the disease, has said. Anthony Banbury said the number of Ebola cases would be brought down to zero by the close of this year, but admitted that the end was “not close”. “We are engaged in an epic battle,” he said. The Ebola virus has killed nearly 8,000 people, mostly in Sierra Leone, Liberia and Guinea, where the disease started in December 2013.